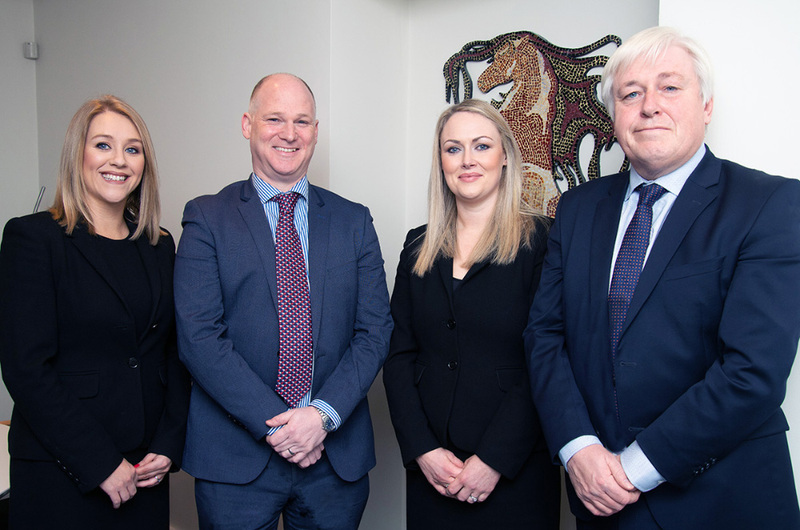 Bray-based Benville Robinson Solicitors has announced the appointment of Eilish Bradshaw and Clare-Ann Temple as partners. Ms Bradshaw, who joined the firm in 2011, has been appointed partner and head of the conveyancing and probate department. Ms Temple, who joined in 2014, has been appointed partner within the firm’s litigation department, headed by managing partner Brian Robinson. Benville Robinson Solicitors advises on all areas of the law including civil and commercial litigation, conveyancing, personal injuries, medical negligence and probate. The small firm is well known in Co Wicklow, with its founding partner Rory Benville serving as State Solicitor for Wicklow.